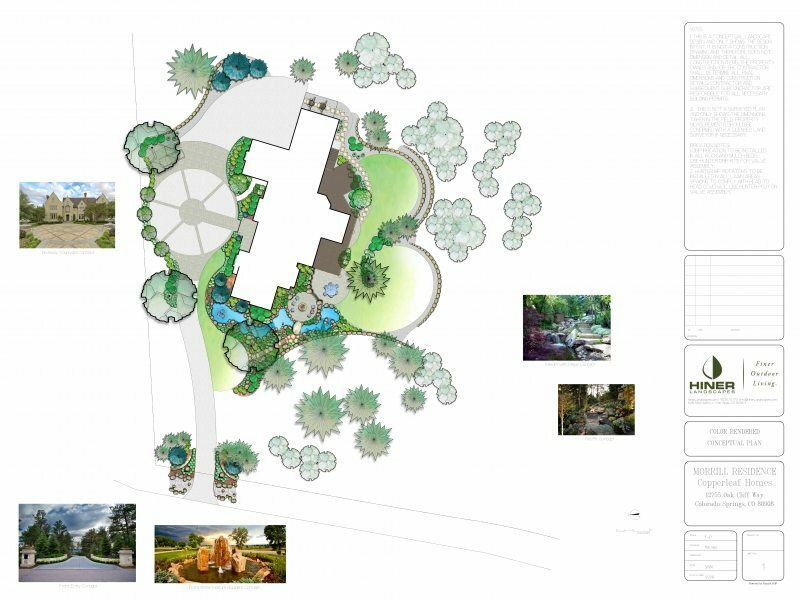 The concept of 3D modelling for landscape design isn’t a new one, but for many it’s a consideration that’s been on the table for many years. What’s the hesitation? Well, there’s many and that’s ok. For others, like any other technology adoption model, the early adopters have embraced 3D landscape design and haven’t looked back. Does that mean they never produce CAD drawings? No, it just means that what is presented to the client is a beautifully imagined and visualized outdoor living space that can speak for itself. The CAD drawings and color renderings go to support the conceptual design process, assist in producing construction documents, and layout/dimension plans for your crews. Think of it in terms that you’re adding to your skill set rather than replacing one for another. Layering on your skills as they relate to landscape design software solutions can take time and a will to grow and continuously improve. The most common question we get is “how does it all work and how do I get started?”. I’ve broken it down, step-by-step on what the process is to go from CAD plan to 3D model ready to be presented to your client. Having the right hardware to support 3D modeling (powerful processor, enough RAM, solid state hard drive, and very importantly having a dedicated graphics card). Choosing the right software solution to support the finished presentation you’re looking for. Here at DynaSCAPE, we chose to integrate with SketchUp because we believe it is the best-in-class 3D software solution regardless of what industry you’re in. It just so happens SketchUp is awesome for landscape design! Invest the right amount of time and effort into learning how the software works. The right amount of time is going to vary from person to person and that’s ok. Most people have a decent understanding of how they learn best. Are videos helpful or do you need someone beside you to show you how it works? The right amount of time is going to depending on lots but what to take away from this is that you should carve out dedicated learning time to figure out how it works. Build a portfolio of models that you have created and use those to show your potential clients of what you’re now capable of doing. Use your learning time to build that portfolio which will help you get paid work. Creating a business model for the 3D services you now offer. 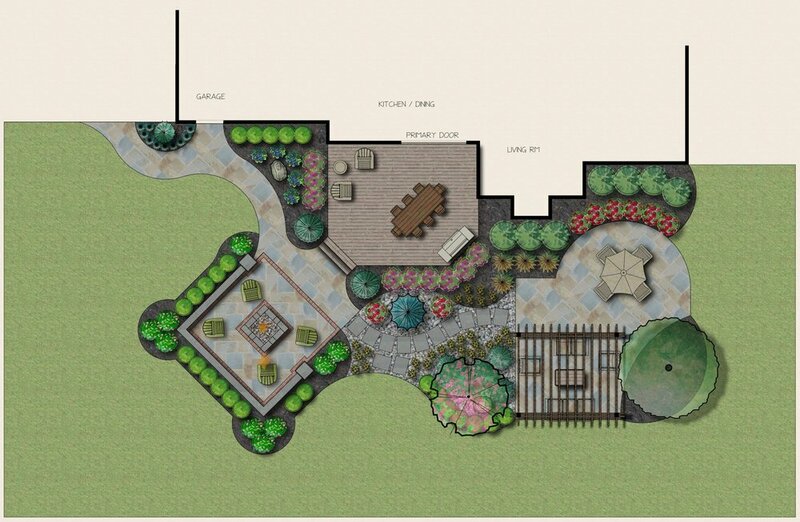 Charging a premium design fee for your 3D services is what most landscape designers are doing now. Build a business model for yourself that will help you recoup the investment you made in acquiring your new 3D modeling skills and will be a continual revenue generator for you. Open your design in SketchUp.